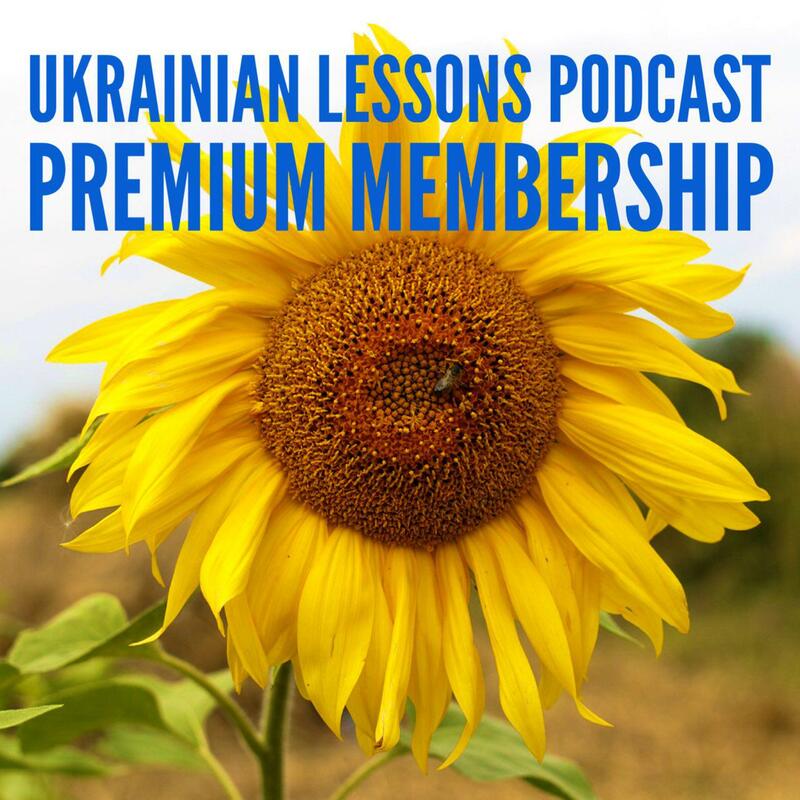 In this Ukrainian Lessons Podcast episode, learn and practice the situation when you need to ask for a phone number in Ukrainian or when someone has asked you! 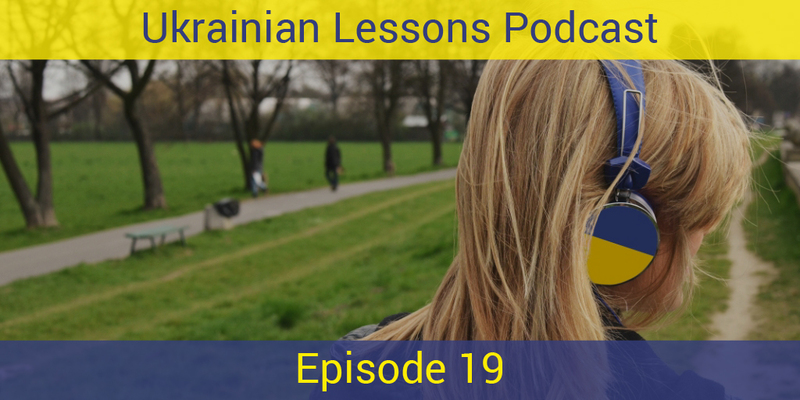 Get the necessary phrases and practice your Ukrainian numbers 100-1000 in this lesson. learn more about the mobile operators in Ukraine – which operator to get and how to buy a SIM card in Ukraine. Bonus Vocabulary List: more useful words about the phone communication in Ukrainian.